Home » Info » Amazing Things » Have u ever heard about Aeroplane Crossing … ? We have heard about railway crossing or bus crossing or even ship crossing under the bridges. But have u ever heard about Aeroplane crossing … ? 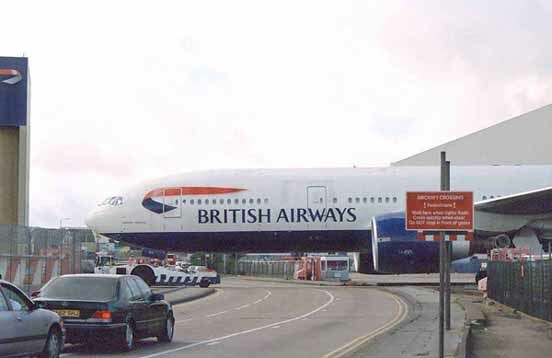 See the picture where the vehicles wait for the aeroplane to cross the road. 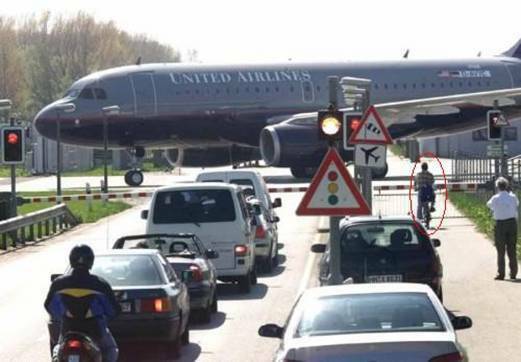 This is in Germany where the runway crosses a road. 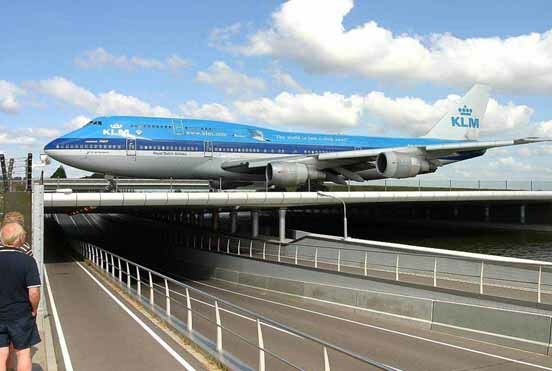 And this is in Schiphol Airport, Amsterdam, Netherlands, where planes cross over a tunnel between terminals and runways.